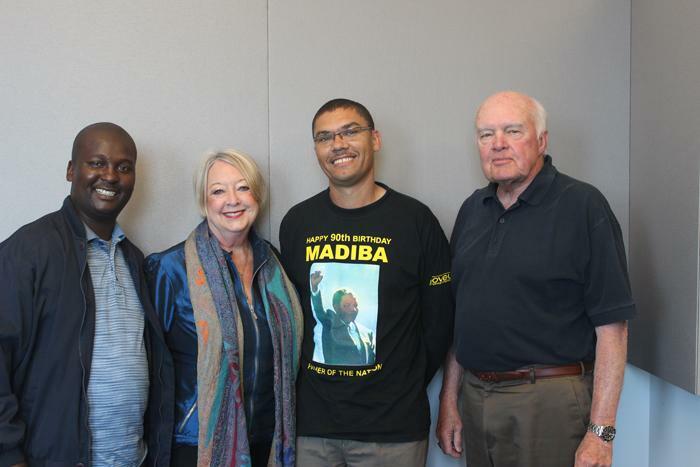 The daughter of the man who led South Africa’s Truth and Reconciliation Commission says facing harsh truths and recognizing the humanity of those who are different could help heal racial divides in St. Louis. 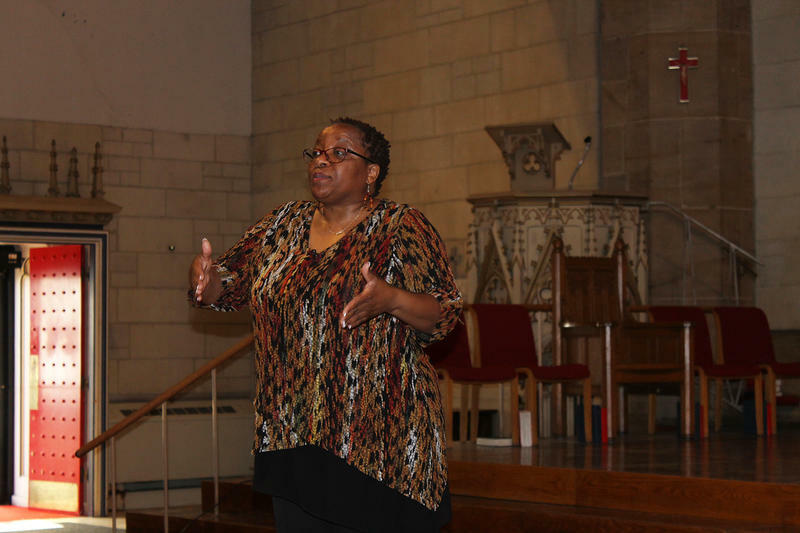 Naomi Tutu, who now lives in Nashville, Tenn., led a discussion about reconciliation and racial justice Sunday at Christ Church Cathedral in downtown St. Louis. While driving friends home from Western Cape University in 1993, American student Amy Biehl was dragged out of her car by an angry mob and killed. She was in South Africa because she wanted to take part in the fight against apartheid, but to the anti-apartheid militants in the mob her white face symbolized their oppressors. Ntobeko Peni was a leader in the Pan African Student Organization, the militant political group that formed that mob, and was one of four men convicted of her murder.